Warning: While updating dongle and device, please don't stop the update process. After update you must reconnect the device. Dongle doesn't need. A: after you buy it, in its software, you will see "about", press it, it has update button. 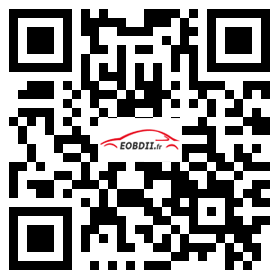 A: No ,it can not do all car, it can do most ford car, also, It can not do FORD truck. A: Reason: Hardware not connected to pc with USB Port, please Plug Device to USB Solution.